Planning a corporate retreat, team-building session, birthday party or bachelor/bachelorette party in Saskatoon? 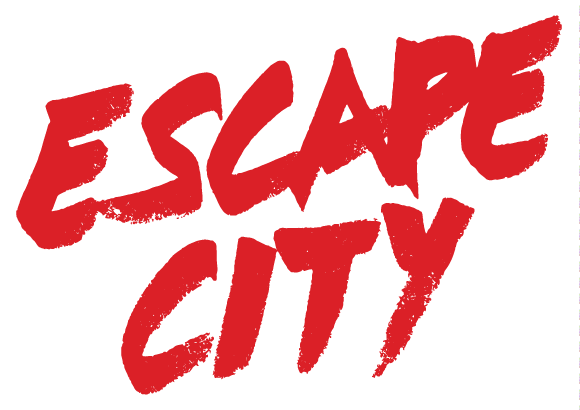 Whatever the event, Escape City will make sure you and your team have a great time. Rent our facility and enjoy Saskatoon's premiere group activity and party experience.